In the previous articles, we described alternative media storage in Magento 2 including several tutorials on using the database and using the Content Delivery Network. In this article, we will describe security best practices, tutorial on managing Admin sessions and certifications, implement CAPTCHA, and maintain website restrictions. For security reason, please visit a Magento Security Center and sign up the Security Alert Registry to receive the latest news about potential vulnerabilities and best practices. Don’t forget to set up a Security Scan for each domain in your Magento 2 installation. 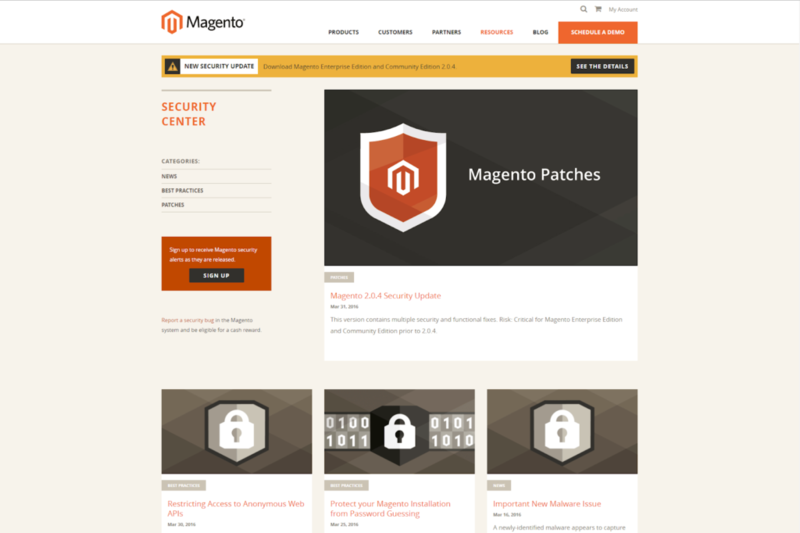 A Security Scan provides a function to monitor each of your Magento sites for known security risks, and to receive patch updates and security notifications. From the Security Scan, store administrators can get the status of the real-time security in the store, schedule security scan weekly, daily, or on demand, receive reports with the results of security tests and the recommended actions for each failed test. 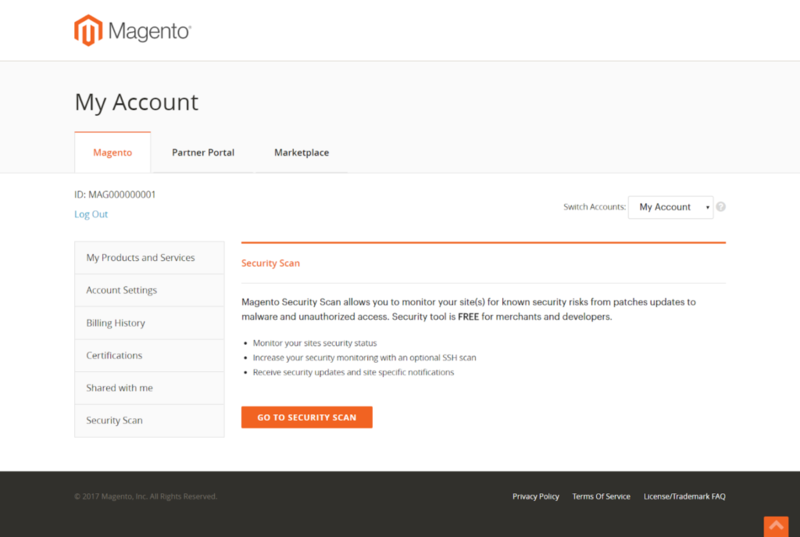 The Security Scan tool is in the dashboard of Magento account. For further information about security, please read the tutorial on how to run the security scan, security best practice and security action plan. Above is an insight into the security system in Magento 2, we hope that you can find useful information from this article and build the best protection for your shopping website. In the next article, we will describe a complete guideline of security best practice in Magento 2 installation. Keep tracking Magestandard by subscribe us to read further information about security in Magento 2.